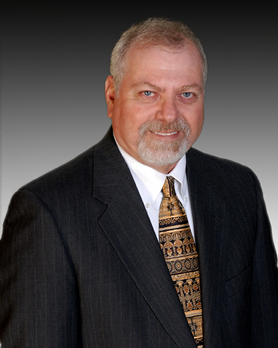 The mission of Richard A. Melancon, APAC is to help you improve your business. Our goal is to become your primary resource to solve business problems from a foundation of integrity, independence and objectivity. 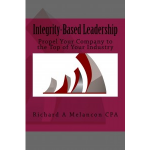 Through Integrity-based Leadership, we change the way business works.